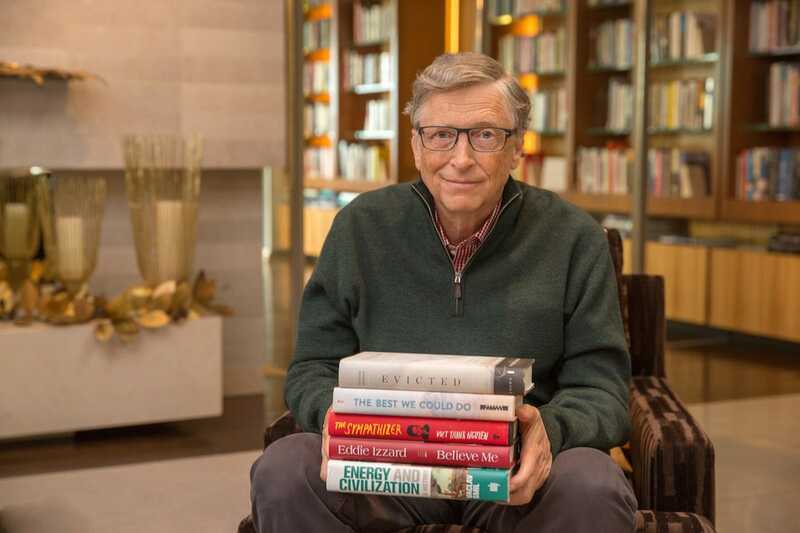 Bill Gates reads about 50 books a year, but only a few make his annual list of favourites. 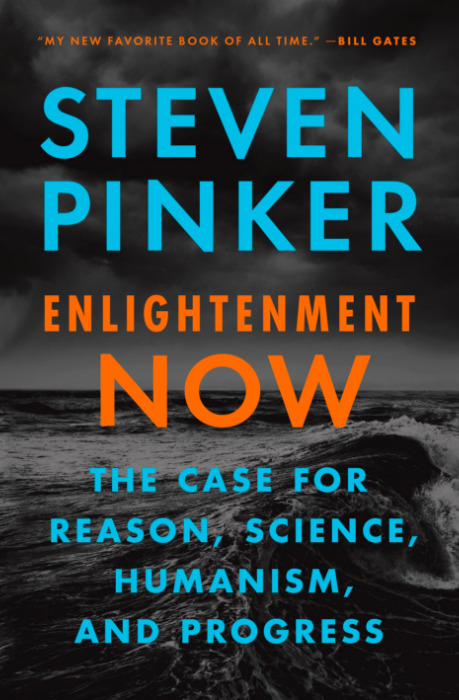 In the past, Gates has raved about Pinker’s 2011 book “The Better Angels of Our Nature,” but he now writes that “Enlightenment Now” is even better. 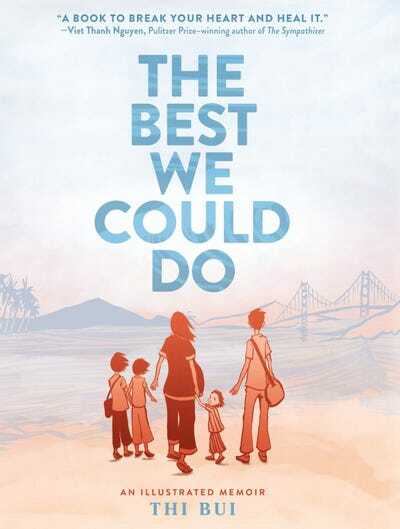 The book, released in 2018, tracks 15 different measures of human progress, including quality of life, knowledge, and safety. 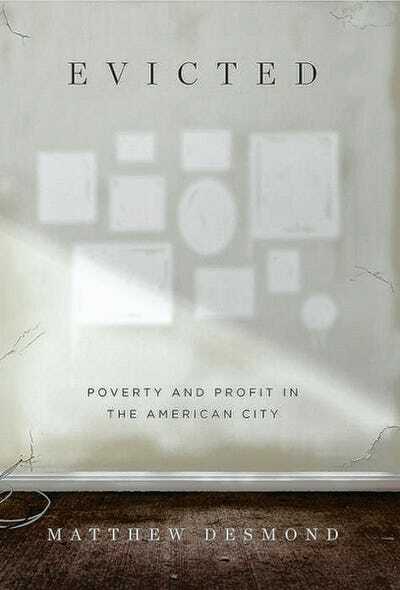 “The result is a holistic picture of how and why the world is getting better,” Gates writes. He also notes a few of his favourite stats from “Enlightenment Now.” They include: time spent doing laundry fell from 11.5 hours a week in 1920 to an hour and a half in 2014; the global average IQ score is rising by about 3 IQ points every decade; and people are much less likely to die on the job compared to a century ago. This illustrated memoir follows the daughter of Vietnamese refugees who came to the US after the fall of Saigon in 1975. Desmond, a sociologist at Princeton University, spent 18 months living in two neighbourhoods in Milwaukee, Wisconsin – one mostly white, the other mostly black – with high rates of poverty and documented the lives of residents, including landlords and renters. 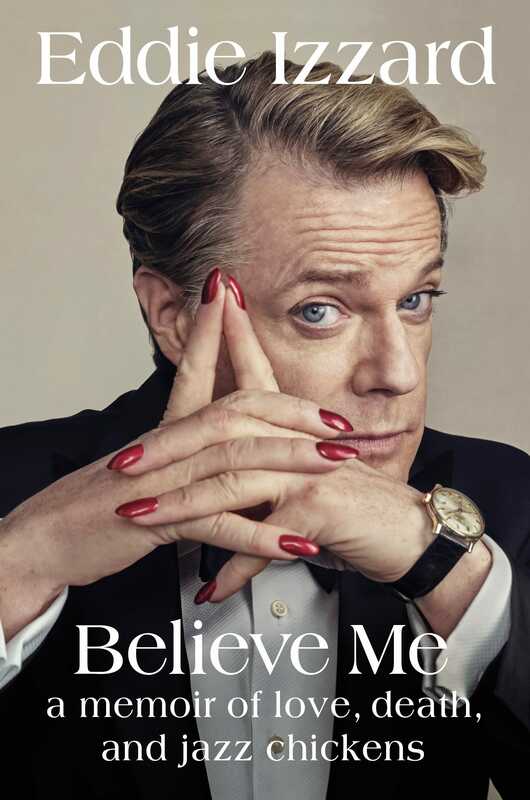 Gates said he connected with Izzard even though it would appear they have nothing in common – but that might be the point the author is trying to communicate. 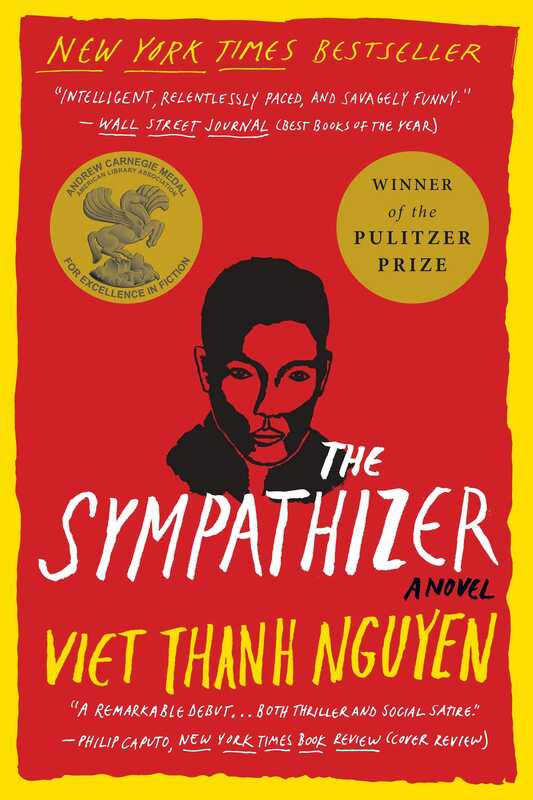 Nguyen’s Pulitzer-winning historical fiction novel is about a Vietnamese double agent who spies on a refugee community in Los Angeles on behalf of the North Vietnamese government. The book offers insight into what it was like to be caught between two sides of the Vietnam War, Gates said. 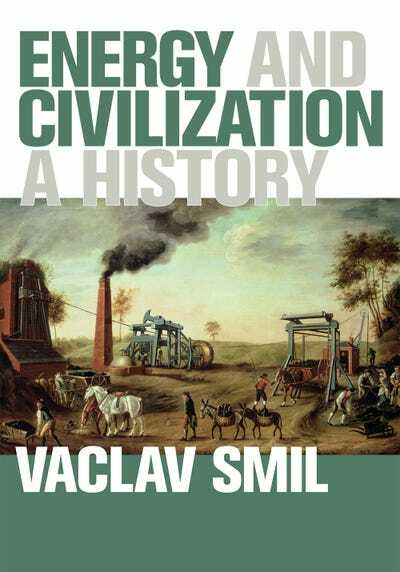 Gates’ last pick explores how energy – from donkey-powered mills to renewable power sources – has shaped societies throughout history. Gates has read nearly all of Smil’s 37 books, and his latest one makes the case that energy consumption and economic growth are undeniably linked.